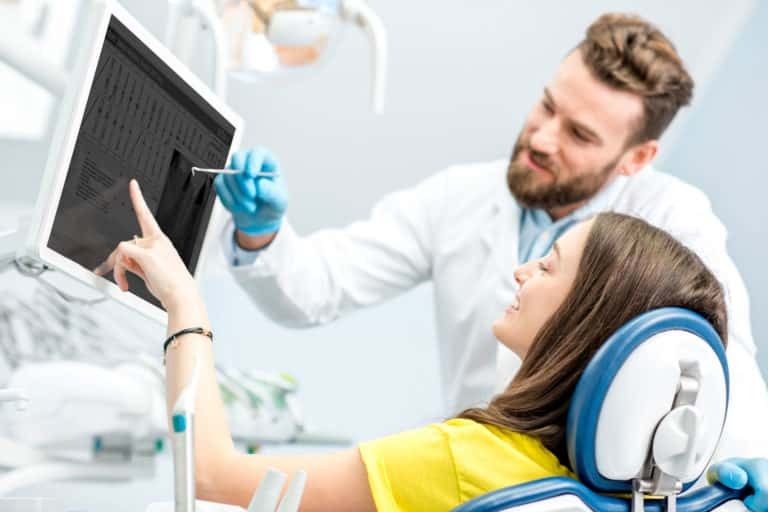 All of your Dental Practices connected together through a unified dental software. Give your patients the ability to visit any of your practices with complete access to their dental records. Transferring their data and images between your connected practices is easy, fast, and completely secure with Patient Data Exchange. One Less Thing to Worry About – Managing multiple practices is difficult enough without also having to manage several software solutions. ClearDent does everything you need so you don’t have to worry about multiple monthly charges, complex support situations, or difficult and clunky integrations. Measure your practices individually and as a group using metrics collected and presented in the same way. 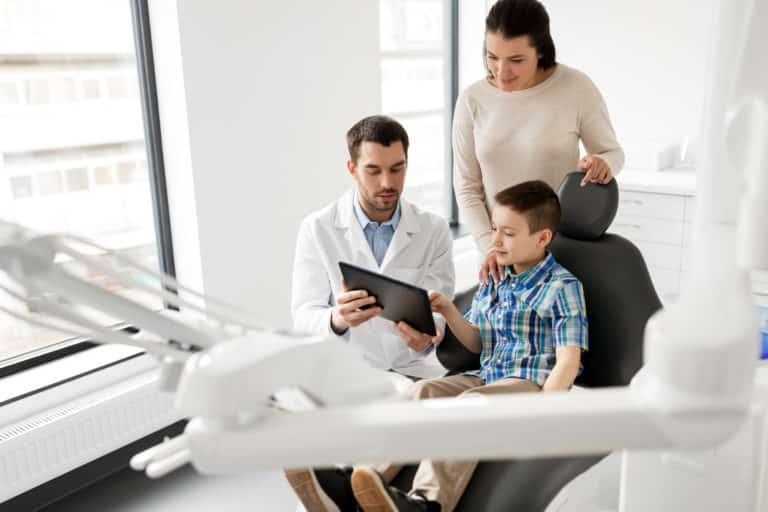 Our dental practice management software helps you maximize each practice, understand how their performances differ, and see how each is successful. When all your practices use the same dental software, filling in at a different practice is easy. A standardized dental software also allows staff to share tips, support, and best practices. Stay on top of performance and schedules at each of your practices no matter where you are. Use the ClearDent mobile app for quick check-ins or to have remote line-of-sight. This software has it all. Great program for practice management for a complex office. Plenty of management tools and customizable.